Id al-Fitr is a very significant religious occasion celebrated by Muslims worldwide. This day is seen to mark the end of the Islamic holy month, Ramadan, during the period of which, all followers of Islam observe the ritual of dawn-to-sunset fasting for almost 29 to 30 days. The very first day of the month of Shawwal is the day of Eid, and on this day Muslims are not permitted to fast. Eid is the day on which there is the sighting of the crescent moon after sunset immediately after the 29th day of the preceding lunar month. If the sighting is blocked due to clouds or because of the sky is too bright, then the festival of Eid has observed the day after. On the occasion of Eid, the Eid al-Fitr Namaz (Salat al-Eid) is performed in congregation in open areas, community centers, or mosques. After attending to the prayers, Muslims visit their friends and relatives, organise celebrations at their homes and hold a grand feast for their guests. They also exchange gifts, known as Eidi. So, here are a few ways to help you say thank you in a gracious way to all your friends and relatives who wish you, Eid Mubarak. A very warm thank you for your happy Eid wishes, may Allah turn all your dreams into beautiful realities. Eid Mubarak to you too my dearest friend, I wish you a joyous day on this auspicious occasion. May the peaceful serenity of the moonlight fill your life with peace and prosperity, happy Eid to you too. May Allah bestow you with strength and good health, may you have a wonderful Eid celebration, Khair Mubarak my dearest friend. Like the sunlight, may the blessings of Allah shine on you every day, thank you for your delightful Eid wishes. After observing the fast of Ramadan for one whole month, may you enjoy a grand feast on this occasion of Eid, and thank you for your hearty Eid greetings. Thank you so much for inviting us to celebrate this joyous festival of Eid with you, we will be there to wish you, Eid Mubarak. Eid Mubarak to you too, may you overcome all your difficulties in life, I pray to Allah to fill your heart with joy on this festive occasion of Eid. Thank you so much for your loving wishes on Eid, may you achieve all your dreams with the blessings of Allah. Your wishes added charm to my celebrations of Eid, thank you so much. No words would ever be enough to express my thankful feelings for your gracious Eid greetings, may Allah fulfill all your desires. On this occasion of Eid, let us forget all our misunderstandings in the past and look forward to a fresh new happy start. Therefore, I would like to thank you for your beautiful Eid Mubarak wishes and wish you lots of joy and happiness. On this blessed day of Eid, I want to thank you for your amazing gift, eidi and wish you the best of everything in life. May Allah shower you and your family with the brilliance of his light and shade you from the shadows of evil and thank you so much for your blessed greetings. Life is a tough road my friend, but I pray that Allah is always by your side to guide you towards his light, a warm Eid Mubarak to you too. Your amazing heartfelt greetings made this day of Eid a wonderful one for me, thank you, dear. May destiny bring great opportunities your way and with the blessings of Allah, you make the most of them. A very gratified thank you for your wishes of Eid Mubarak. Thank you is just two words, I cannot tell you how memorable your greetings made this Eid for me. In this endless path of life, let us make this festive day of Eid a memorable and happy one, thank you for all your wishes and greetings. May the light of the moon shine on you tonight and fill your life with happiness to the brink, Eid Mubarak to you too. 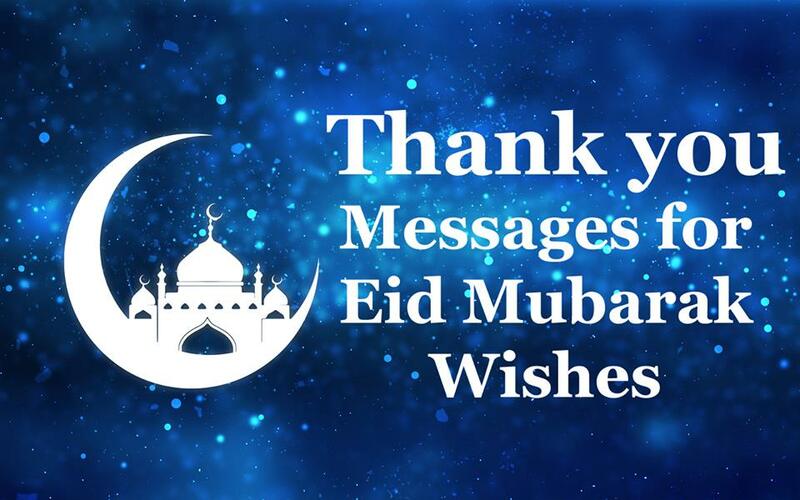 These were some warm ways to thank your friends and family for their happy wishes on Eid. Hope they help strengthen the bonds you share with everybody and these words make them happy and convey your genuine thankfulness in the best of ways. Boys are never too hard to please; just a smile on your face can send their hearts pounding. They don’t need big words; a sweet gesture of love is so much more appreciated by them. With boys, being genuine is the key to their hearts. When your boyfriend is giving you a gift, it says so many things that he probably would never be able to express in words. It shows how much he cares about you, appreciates your interests and is willing to make efforts to give you something that you really love. The fact that he knows what you want even without you having to say it is proof enough that he is head over heels in love with you and would do anything to make you happy. It is your job now to let him know how much you loved his gift and how much you love him for giving it to you. They only need to know that they succeeded in making you happy and you got to tell him to thank you in the best ways. 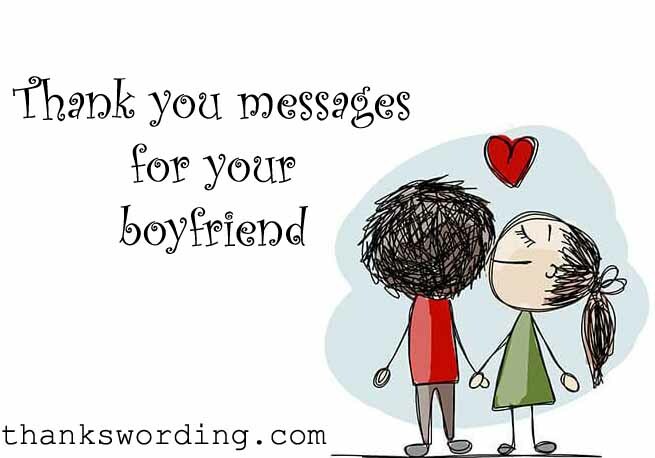 So here are some cute and really sweet thank you messages for your boyfriend that would make him feel like the happiest man on earth for having someone like you. Here is to all the incredible boyfriends out there. You never say much, but it is these little things you do for me that makes me feel beautiful, that makes me feel cherished and I could never thank you enough for it. Months ago I had told you how much I loved this book, I never thought you would even remember about it, let alone gift me a hardcover with such a beautiful inscription in it. It would stay with me for the rest of my life, it is the best gift ever. I remember once you had asked me what I wanted for my birthday, I had told you that it was the thought that counted the most and you need not give me anything else. I cannot believe you took that literally. Here I am holding these pages in my hand, filled with your thoughts and I do not think I have ever been happier. No thank you can ever be enough for that. Life is not a cakewalk with you, it is still hard but thank you for not letting me fall, thank you for holding on to me. I grew up believing in fairy tales, thank you for showing me how beautiful reality can be. I am not perfect, I have my flaws and yet when you look at me, I feel perfect. Thank you for not only accepting my imperfections but for loving them. This is happiness in one box. This is so amazing, thank you so much, my love. I can be difficult at times, so difficult, thank you for trying to look past that and still wanting to be with me. Thank you for helping me when I need it the most and thank you a lot more for this stunning gift. You are like a dream come true, you are the personification of happiness for me, you are everything I ever wanted and more. Thank you for prescribing me with a healthy dose of happiness on a regular basis. Loving you is an instinct, it is an honour and thank you for bestowing me with this honour. In this world full of lies, thank you for being my one true truth. Your love is the best present you ever gave me, and now these little tokens of your love shall always be cherished by me. You make my yawning mornings beautiful, you make my tiring nights peaceful and the days in between seem easy despite all the troubles of life. Thank you for making my every day a day worth living. Crazy as I am, you still somehow love me and I still have trouble believing it sometimes. Now, you are getting these cute little presents for me and I am pinching myself to make sure it is not a dream because it sure feels like one. Thank you for putting these efforts, for the gifts and for loving me. Some mornings I wake up and ask myself how could I be so lucky to have someone like you in my life. I am amazed at how much you love me to actually gift me the poster of my favourite player even though you hate him. No thank you will ever be enough for such a grand gesture. We could not be more different and yet somehow, we agree on the point of loving each other. Thank you for this gift, I cannot believe you know so much about me to get me the perfect gift, I absolutely love it. I don’t know how many people are there about whom I can say this, or even if there is anyone except you, but baby, I love it when you drive me crazy because I guess, I am crazily in love with you. Thank you for driving me absolutely crazy, in a good way this time, by giving me this gift. I think you have some real competition here, I actually cannot decide whether I love this gift more or you. Thank you for giving this to me baby, you made my day. So many chocolates, oh my god! I am jumping on my bed right now. Thank you for making me feel what being on cloud 9 actually feels like. I have been falling in love with you ever since the first day I saw you. Now, you give me this stunning gift, how far do you want me to fall, baby! Yet with you, even falling feels like flying, thank you so much. We all have our bad days, crazy fights and those moments when going on seem impossible. Yet I would go through all of these troubles a hundred times if I have to if I know that in the end, I get to be with you. Thank you for not only sharing your happiness with me but for trusting me enough to share your sadness, vulnerabilities, and problems with me. 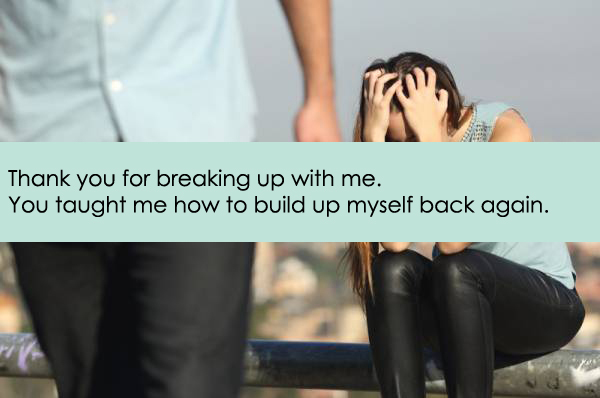 So, these were some genuine and sweet ways to say thank you to your boyfriend. Hopefully, they will help you out in telling them how much you love them for caring so much about you and for loving you in the best ways they can. Who does not love getting pampered? Honestly, all of us do. We feel so overwhelmed when our family and friends pamper us and shower love and care on us when we are sick. We come to know that a lot of people love us. We feel lucky. Always make sure to appreciate the efforts made by someone and thank them or send them a thank you note. This is a very sweet gesture. Even if you are late, do not forget to show your gratitude towards the sender of the message. The person sending the message feels good knowing that his/her efforts have been appreciated. When you read their messages, you feel that your mood has been uplifted and you feel great, no matter how low and depressed you feel. So, it becomes quite necessary to thank them for the messages. Here, we have listed some of the sample wordings of how to say thank you for getting well soon messages that will definitely help you in showing gratitude towards your loved ones who take the effort of wishing you for your recovery. I am back home now and I feel a lot better than before. 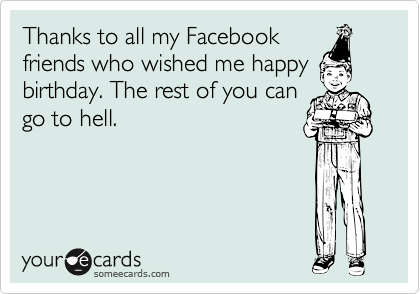 Thank for the wishes. Thank you for wishing for my speedy recovery. I am fine now and doing quite okay. I cannot thank you enough for sending such an in a lovely way get well soon message. It was really sweet of you. I am doing great by the way. Seeing your beautiful message after the surgery was such a happy feeling. I loved it. Thank you for all the love and care. I am so lucky to have such a precious friend like you in my life. Thank you for wishing for me to get well soon. It was so pleasant of you to send me a get well soon message. Thank you for the concern! I had a speedy recovery. I want to thank you for the beautiful message and the delicious cookies. They were very tasty. I want to thank you for being there for me during my sickness and also for the amazing message that you sent me. I was overjoyed to see your message at the hospital. Thank you for the love and care. I am grateful for the concern you have shown towards me while I was at the hospital. Thank you for the message. My heart was filled with immense love and happiness when I saw your beautiful card with the most beautiful message written on it. Thank you so much for sending that. You are one of the kindest people I know. You were so concerned about my health while I was going through a hard time at the hospital. Thank you for the pleasant message. Your card with the beautiful message made my day at the hospital. It definitely helped me in having a speedy recovery. I am obliged. I was surprised to see the beautiful message you sent to me when I was ill. I am grateful to you. Thank you so much. Thank you for being so generous and caring towards me. I loved the message you sent me. Thank you for the concern. The love and support that you showed towards me helped me a lot in recovering faster. Thank you for the message. It was so nice of you to think of me while I was going through the surgery. Thank you for the message and the flowers as well. I was so pleased when I saw your cute message. Thank you for wishing for my recovery. I am doing very well now. I appreciate your effort in sending me a beautiful message. It was lovely. Thank you so much for the concern. 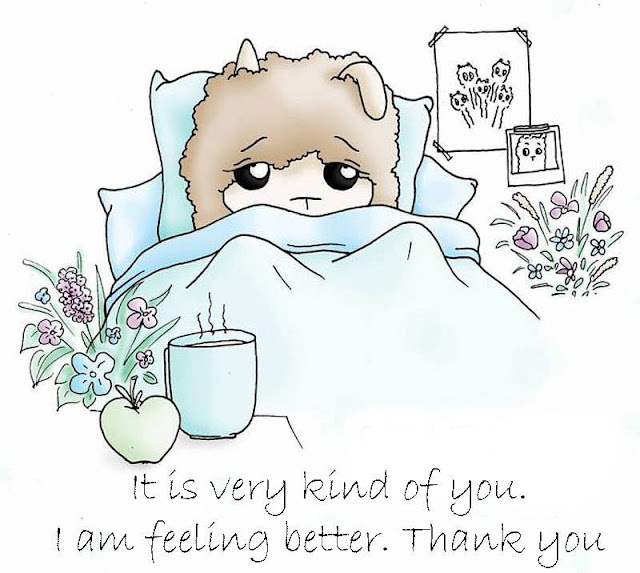 I know I am late but I really want to thank you for the sweetest get well soon message ever. My heart was overflowing with love and joy. Thank you so very much for sending it. 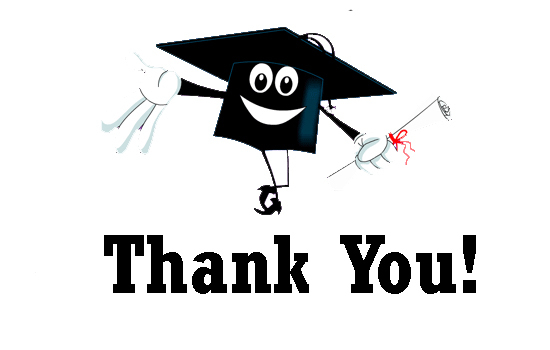 Hence, we have concluded some of the best thank you replies for getting well soon messages. You should never forget to appreciate someone’s effort. Do not forget that they go out of their way just to make you smile. You should feel obliged and grateful. So, go ahead and make someone’s day by thanking them for making your day. Everybody is fond of compliments. No matter where you get them from, it always makes us feel special when someone reflects our accomplishments and acknowledges them. To many people accepting compliments is very easy and they can accept them with absolute elegance. 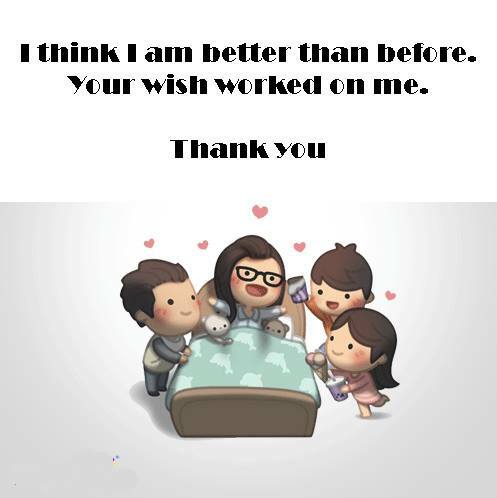 To many, framing a proper thank, you thought when complimented becomes the toughest thing to do. Words don’t frame properly, situation freezes and most of all we become awkward under our watch. Under these circumstances, we not only try to push away the compliment, but we also try to dig up scopes to negate the compliment by showing this wasn’t our best deed. We often tend to shoulder off the compliments to other people so that people won’t think us to be haughty. Let us clear this for once, this not only makes you look smaller, it also hurts the sentiment of the person the compliment came from. In the present world of social media where the compliments whether you like it or not flows like a waterfall. One such instance is Facebook; you don’t need to do something great on social media, just changing your display picture also gets you truckloads of comments. Other than this, at times some thoughtful shares by you become the source of this praise. These thought-provoking or interesting subjects are positive in their right to be praised. Often people tend to ignore Facebook compliments, it is not absolutely wrong,but one must have the courtesy to respond with a simple thank you. Over Facebook, being as engaged to your friend as possible makes you a very lovable person. 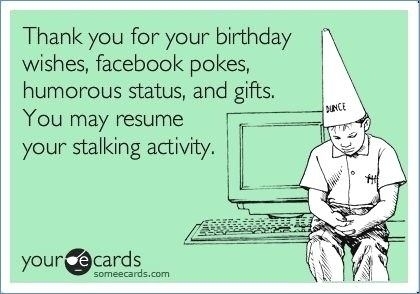 You must thank the compliments you get on Facebook. How? Let us dig into it. Outside posts: You may share some interesting posts from blogs and outside sources which you find worthy. You can also be the author of those. In anoccasion like this, people tend to compliment with their thoughts on your work. Photos: Ranging from your trip albums to random albums and display pictures, compliments know no bounds. You never know where they will drop from. There are many other ways one can receive a compliment over Facebook; whatever the choice be, there is no choice of being non-responsive to those compliments. Let us ease your ways and get you out of the compliments block. 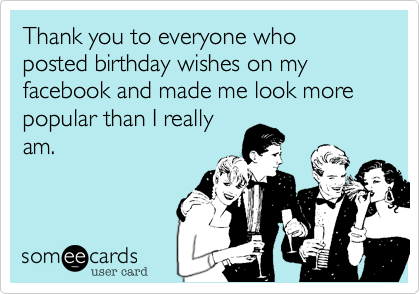 Here are ways you can show your gratitude for Facebook compliments. You ready? Let’s have it. That’s right; no matter what the comment is, be decent to at least like the comment. People can comment things like “wow,” “nice picture,” “absolutely love it.” The bare minimum you can do is like that goddamn comment. After that bare minimum comes a little more sweet and short response of typing “Thank you’’ or “Thanks’’. This shows that you’ve seen their compliment and have taken time to thank them. 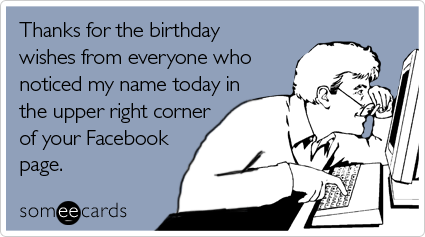 This is the most happening way of expressing your thank you for the compliments on Facebook. A plethora of sticker and emoji of various kinds and categories is available on Facebook. These cannot just be used to respond to a compliment, stickers and emoji have become a way of paying compliments as well. This is more appropriate when you’re accepting a compliment for a business brand or personality. In this way, #Hashtagging it might help to acknowledge that particular source, not very meaningful for personal usage. You can upload posts on your timeline by thanking the source of the work. You can provide credit directly on your post to acknowledge your love for having such a nice picture or piece of writing and more. 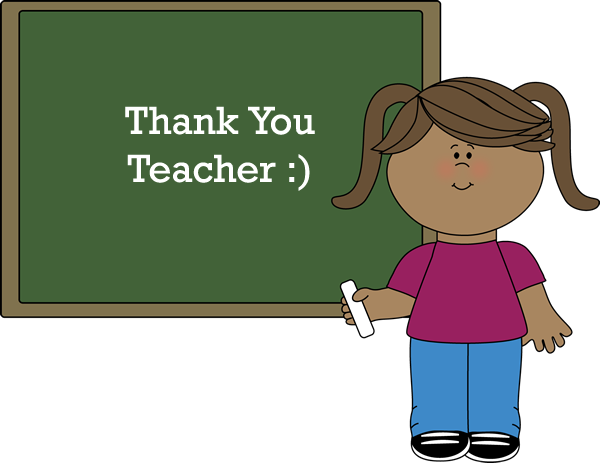 This not only helps in responding to their work but also complimenting them in return. This is very helpful when people compliment on events you’ve been a part of or are interested it. Instead of just saying thank you, you should take some time to give the person a brief or insight into the event. In this way, not only will they be able to compliment you better, this will also let them support or form an opinion about the cause. You can post about someplace you’ve visited, some movie you’ve watched or a book you’ve read. When people compliment you on your activity, you can engage in a pleasant conversation with them by asking if they’ve read or watched it, or if they’ve been to that place, what are their memories of it and more. Instead of a simple thank you, this makes the conversation engaging, which is the whole point of social media. Compliments come out some honest appreciation by people. This is one of the biggest reasons for accepting these compliments gracefully. 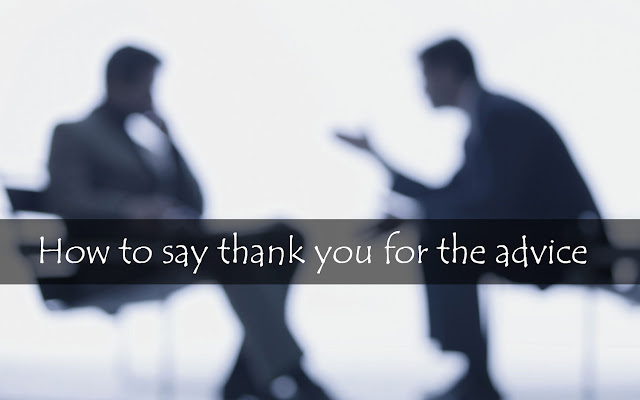 How you say thank you and what you say next influences how you take the compliments severely. On social media, it is just typed words that can express your feeling. This is a scope where you can honor the person for their thoughtful acknowledgment of your work. Facebook is a platform where compliments and their replies play avery important role in getting the conversation ball rolling. 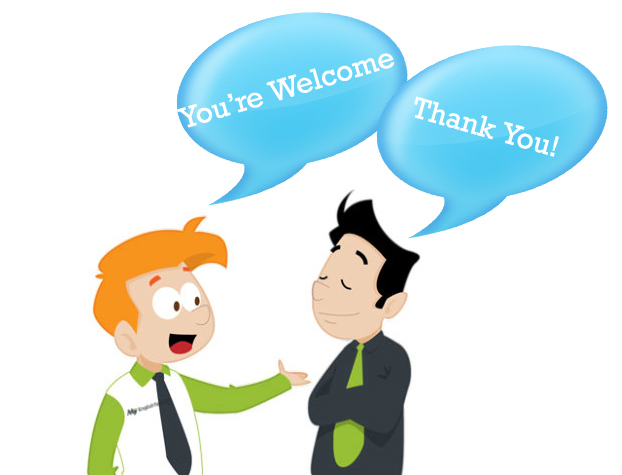 Simple thank you is always effective; but think again that if a person is putting effort to compliment you, should you not have the politeness to revert to it? Many times, when faced with an important decision, you often find yourself to have reached an impasse. While Google can provide an answer to almost anything these days, it is always better to take some help from those around you. The need to ask for advice arises regularly in our lives. It can be about anything – relationship problems, career plans or even health-related. In addition to the help of technology, these problems also demand a human touch to address the issue adequately. Whatever the problem maybe, it is often easier and quicker to seek advice from your parents, friends, or teachers to navigate your way out of the conundrum.Receiving advice from someone who has the knowledge and experience related to the issue may give you a new perspective on the problem.You may realize that the solution looks different than you had previously imagined. You may even find the cause of your problem which you need to address. After receiving help from someone, we often forget to thank them for their advice and guidance. But it’s always a good idea to show your appreciation and gratitude for their advice in the form of a thank you note. 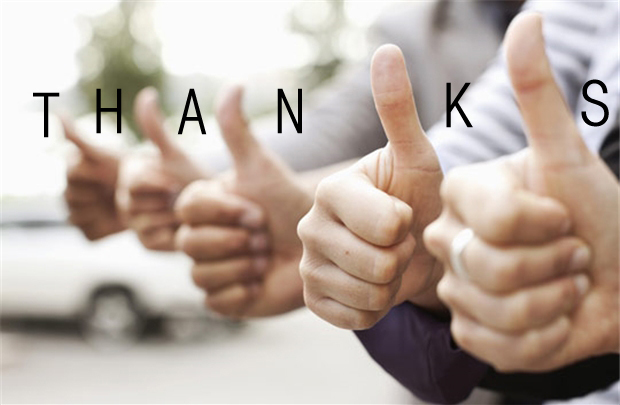 A well-crafted and thoughtful thank you note is not only a sign of politeness but also a tool that can be used to help you get ahead. We all can make time for a short, simple email thanking the person for their helpful advice. You should mention how their advice helped you to make your thank you note more sincere. Sharing with the recipient what impacted you or changed in your life because of their advice, allows them to understand what difference they’ve been able to create in your life. For a more personal touch, send a handwritten thank you note. The fact that you put in the time and the effort into writing a note by hand shows the recipient how much you care. Thank you so much for taking the time to help me out last week. Whenever I need sound counsel, you are always there for me. I want you to know that I took your opinions to heart, and have followed through on your suggestions. Thank you for your generosity. Thank you for meeting up with me for coffee today. It was wonderful to hear your extremely helpful advice on the life-changing decision I’m about to make. It’s because of great friends like you that I have the confidence I need to move forward in a new direction. Thanks again for dispensing such thoughtful and very sound advice! I’ve taken every bit of it to heart. You are an incredible friend, and I am thankful to have finally had some truthful advice. I know at first you were hesitant to just give it to me plainly, but I appreciated your candor and honesty. It’s something that I needed to hear. I want you to know that I greatly value your friendship and your opinion. This little note and the gift card is my way of saying thanks for the great advice. I’m so glad I came to you and asked for your opinion about my current situation. You had some wonderful suggestions on how I could improve my outlook on the negative experiences I had encountered and turn them into learning tools that I could use positively. The perspective and clarity you provided were so incredibly helpful. Again, thanks for the advice. Thank you so much for the great advice you offered me yesterday. Facing a difficult decision, it’s wonderful to have a friend like you that I can count on to help me work through all my various options. As always, you offer a fresh perspective on the situation and get me thinking about alternatives I had not previously considered. Thank you for being a philosopher of everyday moments. I have no idea where I would be without your advice. Thank you immensely for the valuable time and priceless advice. It is so refreshing to hear wise words from someone who wears multiple hats with extended layers of experience and expertise! I look forward to more conversations and learning in the future. Thank you for acting as my sounding board last week. I know I rambled on and on about the crisis I was in, but you listened patiently and offered advice that was both thoughtful and considerate. I want you to know just how much I appreciated your being there for me at a time when I needed it most. You are a true friend. 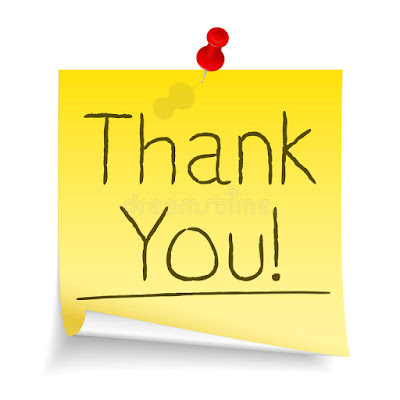 I always respect your opinion, so when I came to you yesterday for advice on a career change I am considering, I was thrilled to learn you had so many great suggestions for me! This week I am mapping out the pros and cons of each opportunity that has been presented to me. After I whittle things down to a final decision, I will update you on the result. Thank you so much for your recommendations and guidance. You should always personalize and customize your thank you notes according to the circumstances. 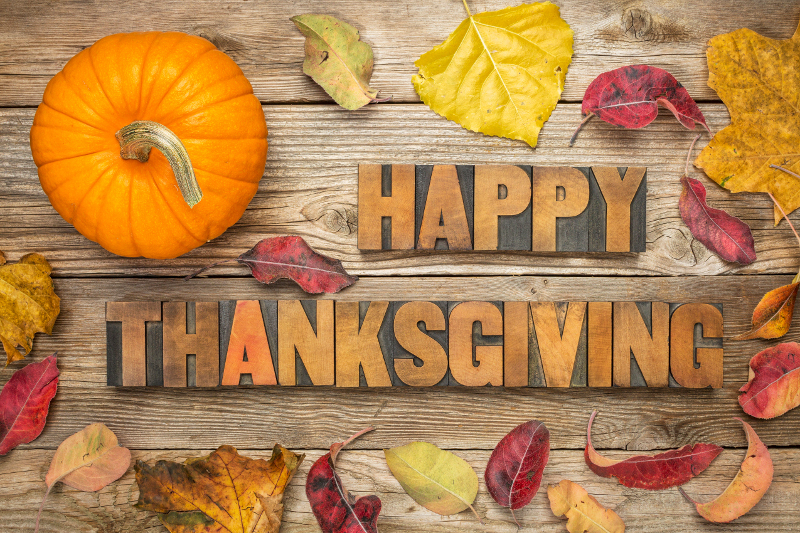 A thoughtful thank you note goes a long way in building and maintaining strong interpersonal relationships with your near and dear ones. It not only says that you’re grateful for their incredibly helpful advice but also shows how much they matter to you.